My name is Aubrey and I am a secret “Miss Manners Wannabe”. 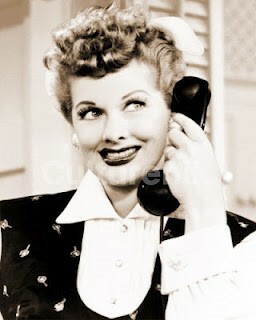 I miss and long for the days of proper etiquette; hand written notes, thank you cards, properly set tables, men giving up their seats for women, people holding doors open for each other, people greeting one another, using the phone and so on…. 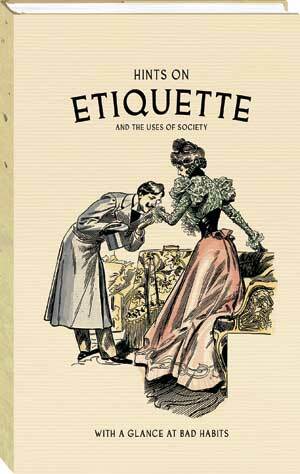 I know the world is changing and technology is rapidly taking over our loves but wouldn’t it be FABULOUS to bring back etiquette classes? Well I think it is a great idea and since I have numerous books on etiquette I thought that I would share a lesson on being proper every Monday and we could all try and practice this lesson throughout the week…. This week since it is the first week I will make it easy…. This week’s lesson is how to properly receive a compliment …… I am terrible at this and really want to work on it. Gotta love those POSTS! I am excited to work on receiving a compliment properly and not responding with the awkward “Thanks for that even though it’s not true” How about all of you? 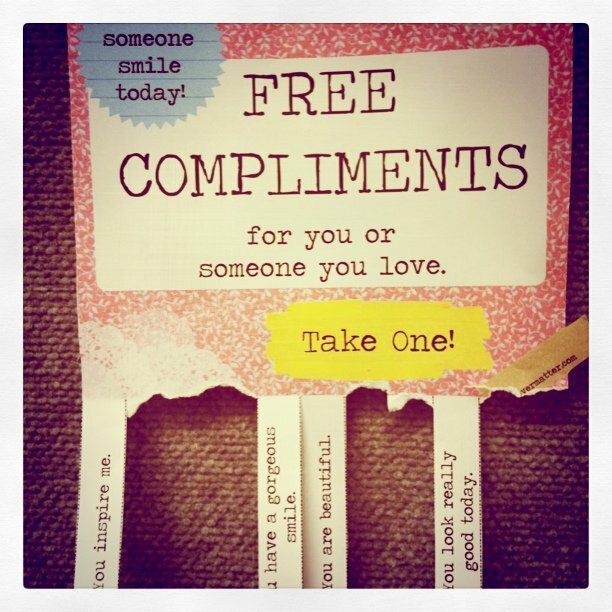 How are you at receiving compliments? I'm so bad! If someone says you've lost weight I say "Oh well, pshh, I mean, maybe, I had the flu, and idk..ughh...not really....ugh, I still I mean..not really" and its SO AWKWARD. Easier to just say "thank you" - this is something I vowed to work on recently - we must be thinking the same!